Lotus Elan Central • View topic - Thanks Earl Of March !! 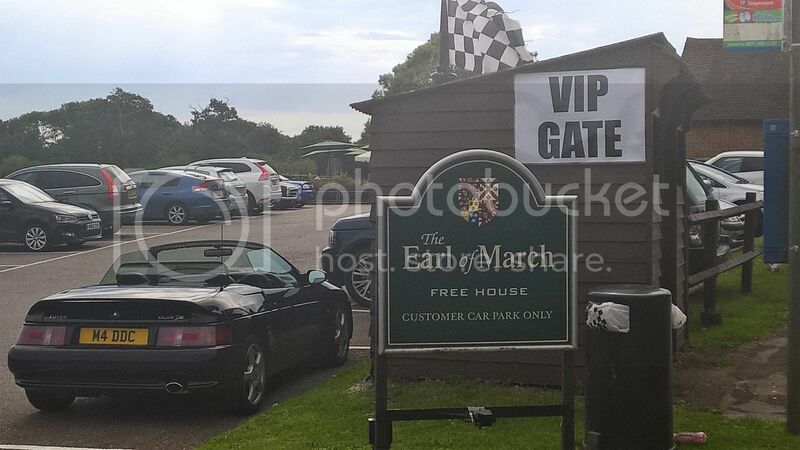 Thanks Earl Of March !! Re: Thanks Earl Of March ! !